Suspicions about the integration of Islam into European cultures have been steadily on the rise, and dramatically so since 9/11. One reason lies in the visibility of anti-Western Islamic discourses of salafi origin, which have monopolized the debate on the "true" Islam, not only among Muslims but also in the eyes of the general population across Europe; these discourses combined with Islamophobic discourses reinforce the so-called incompatibility between the West and Islam. This book breaks away from this clash between Islam and the West, by arguing that European Islam is possible. It analyzes the contribution that European Islam has made to the formation of an innovative Islamic theology that is deeply ethicist and modern, and it clarifies how this constructed European Islamic theology is able to contribute to the various debates that are related to secular-liberal democracies of Western Europe. Part I introduces four major projects that defend the idea of European Islam from different disciplines and perspectives: politics, political theology, jurisprudence and philosophy. 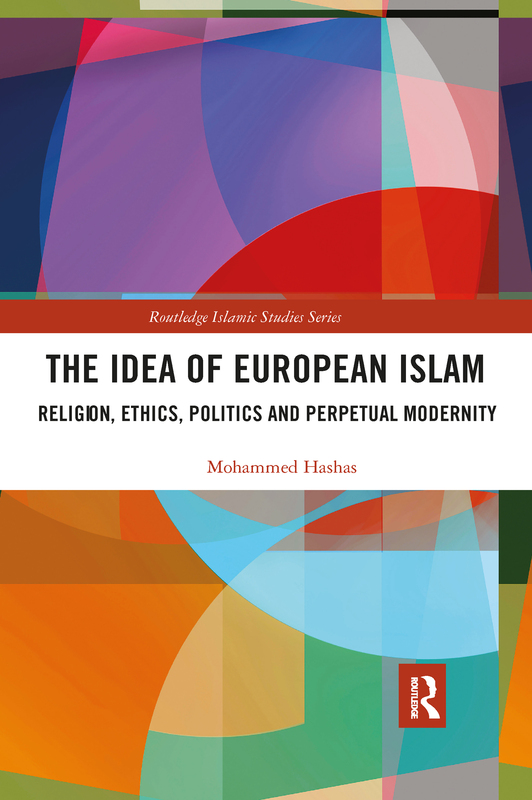 Part II uses the frameworks from three major philosophers and scholars to approach the idea of European Islam in the context of secular-liberal societies: British scholar George Hourani, Moroccan philosopher Taha Abderrahmane and the American philosopher John Rawls. The book shows that the ongoing efforts of European Muslim thinkers to revisit the concept of citizenship and political community can be seen as a new kind of political theology, in opposition to radical forms of Islamic thinking in some Muslim-majority countries. Opening a new path for examining Islamic thought "in and of" Europe, this book will appeal to students and scholars of Islamic Studies, Islam in the West and Political Theology.